This week's fingerprint is not to promote myself. It's about my friend Love, who is adopting a child (or two) from Uganda. I'm so inspired and touched by her story. A normal mom with a normal family that decided to open up and let God work in her life. How different would we all be if we let God use us the way He would like to? it is a poverty to decide that a child must die so that you can live as you wish. I think it is so funny..I wrote about Love too..The true Fingerprint from God..that is why children are so special..they give so much love. Really beautiful Beki!!! And so true! Hope your friend gets on well with her adoption and thanks for such a beautiful quote. Well, obviously I haven't used McLinkey before...I put in my post title instead of my blog title...Oh, well...live and learn and don't sweat the small stuff! I love that quote by Mother Teresa...how true and how sad that not everyone feels that way. 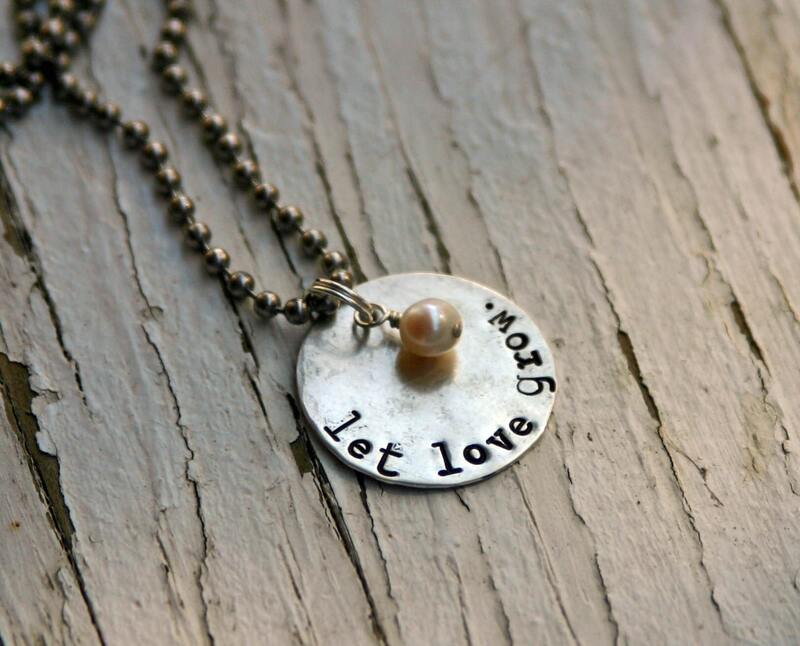 Your necklace is lovely and so are the people who are adopting...May God bless them richly. It takes special people to adopt - what a wonderful thing your friend is doing! My daughter-in-law's sister and husband adopted 3 children from Ukraine, who now have a much better life. It's beautiful to watch them growing and flourishing in the love of a large extended family. This post brought tears to my eyes. I fostered and adopted special needs children, and it's just so amazing the difference you can make in damaged and fractured lives. Thanks for posting this. I really love the idea of adopting, but I don't think the reality of it would suit our family. At least not where we are right now, so I am always so impressed with people who know that they are supposed to and when. It's a special calling, that is to be sure. How exciting for your friend! Cool!! !